The publisher Riot Games released the new Patch 6.10 for their game League of Legends. With the this patch they react to the game balance Problems that were caused by the patch 6.9. The Mage is the champion that was changed the most in this patch, but also there are small changes made at the matchmaking process. 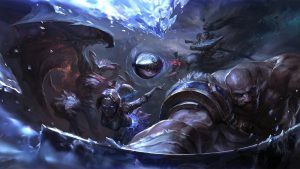 The complete update notes can be seen at the League of Legends Website.